Whether you’re an individual looking for airport transfers, or a corporate event planner needing a shuttle bus, you can trust us with all your transportation needs. The Right Transportation For Every Event. 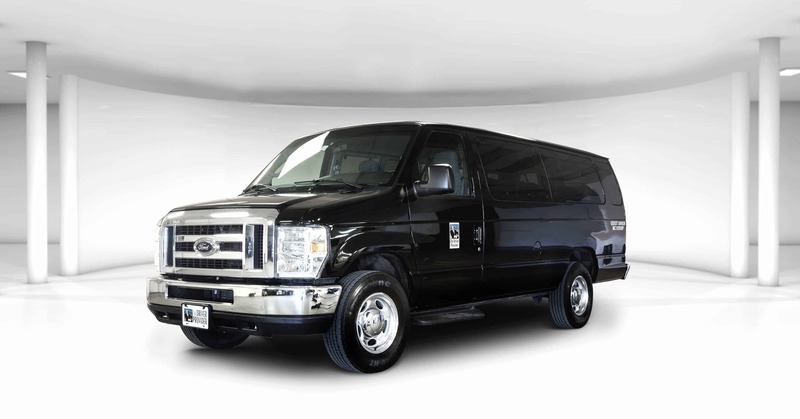 Whether you’re booking for a corporate outing (of any size), a wedding, prom, airport transfers, or just a night out on the town… Let us pick you up and get you to where you’re going in style and comfort! There’s no need to fumble around to get a last minute ride. Whether your flight takes you into Phoenix Sky Harbor Airport (PHX), Phoenix-Mesa Gateway (AZA) or Deer Valley (DVT), Schedule your transportation ahead of time and let us pick you up and get you to where you’re going in style and comfort! 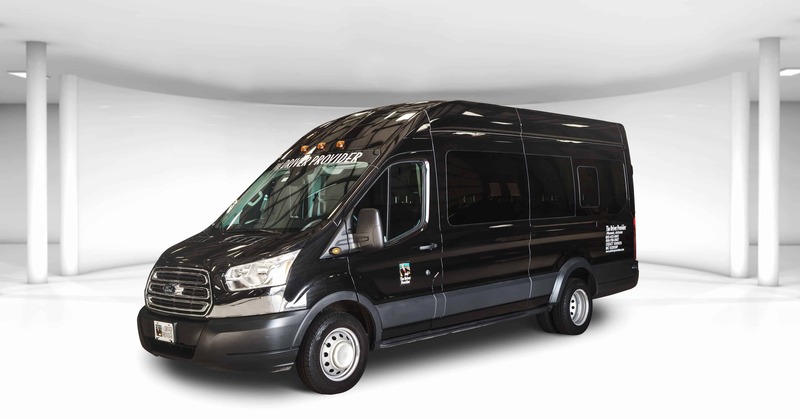 Don’t worry about whether guests will arrive on-time to important industry events, seminars, or award ceremonies, arrange for a shuttle service to transport guests to and from their hotels or parking spots so you can rest assured everyone will have a safe ride all night. We know your time is important. That’s why we will be sure you can make the most of your time. If you require the kind of guided tour that provides you with the most Instagram-friendly moments set with a unique desert vibe as a backdrop, we will deliver. Whether you need a limo for prom or your wedding night, or just want to arrive somewhere in style, we have you covered. Our chuffers are set to the highest standard, so you can expect nothing but the best when booking your special event. Our knowledgeable team will work with you. Discover the range of services we provide, giving you the stress-free experience you deserve. 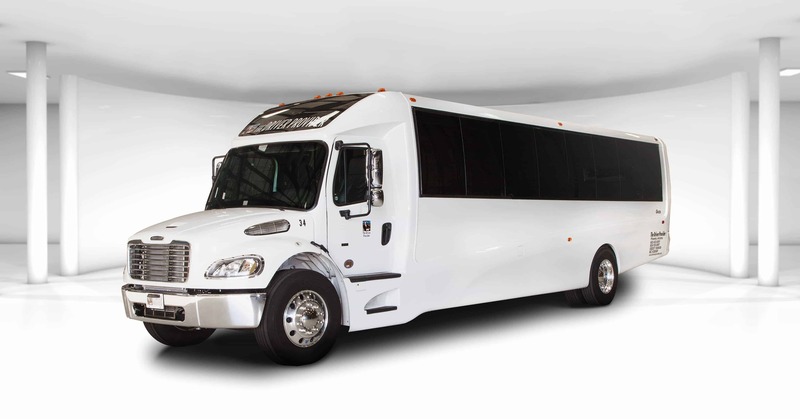 From limo rentals to spacious bus options, expect to ride with confidence, comfort and safety. As a woman traveling alone, I felt comfortable and safe with the driver while riding in a very luxurious vehicle. A great experience! I will recommend The Driver Provider to all my friends and family. We recently moved 30 people between the Four Seasons and Bar North in Kierland, and then shuttled 100 plus back and forth between the 4S and Troon North the following night. While I don’t often write reviews, I’m compelled to do so now. Ace showed up early on both nights, in clean equipment that was nicely air conditioned. He couldn’t have been more pleasant, was on task at all times, and anticipated any and all of our needs. Founded in 1995 on the concept of providing high quality, executive ground transportation, President & C.E.O. Jason R. Kaplan has grown from a one-man operation into one of the largest providers of executive ground transportation with vast worldwide affiliations. Today, The Driver Provider has contractual relationships with Arizona’s most luxurious resorts such as The Boulders Resort, Arizona Biltmore, W Scottsdale, The Phoenician and others. 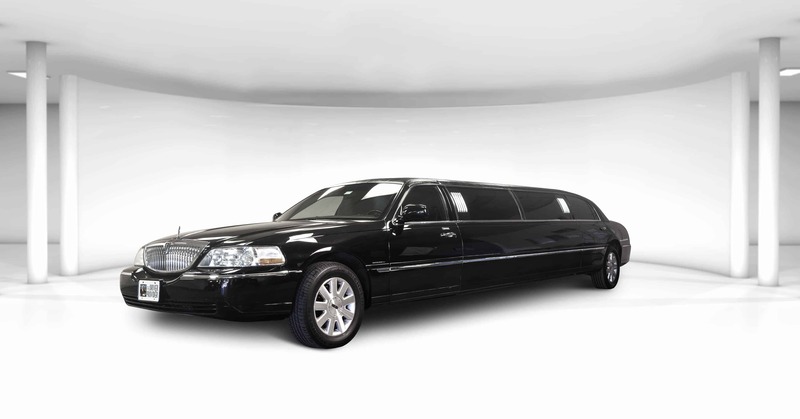 With Classic Limo rentals, Coach Buses, Sprinters, Suv’s, and Luxury Sedans, we are sure to whisk you away in style and comfort to the best things the Valley of the Sun has to offer. Let us chauffeur you or your entire team in a first-class manner. If you are all business, The Driver Provider makes sure all your needs are met; just show up and ride, we will take exceptional care of you. And if you seek pleasure, all you have to worry about is packing enough sunscreen. 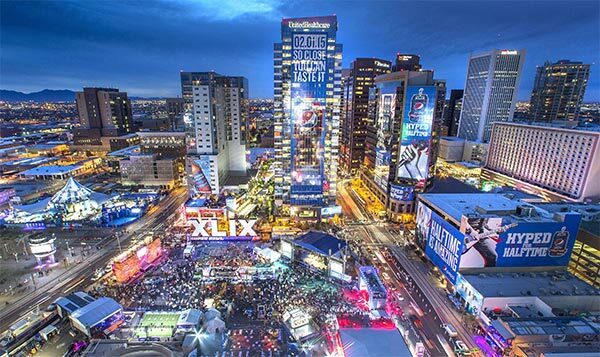 Whether you’re a sports fan looking to attending the Waste Management Phoenix Open, or catch a football game at the Cardinals Stadium we can get you there in style. If you prefer discovering breathtaking Southwest-style nature at Camelback Mountain or Papago Park, or something more memorable such as exploring the Grand Canyon “one of the most remarkable wonders in the world” or sampling the culture and nightlife packed into Phoenix downtown’s CityScape, there is no better way to discover Phoenix or Arizona than by trusting The Driver Provider. With a worldwide fleet of over 1,200 vehicles through an extensive affiliate network, The Driver Provider manages transportation for guests in cities throughout the country and around the globe. Experience what it’s like to ride with the best! If you have any questions or special needs, please don’t hesitate to reach out to us. Copyright © 2019 The Driver Provider.